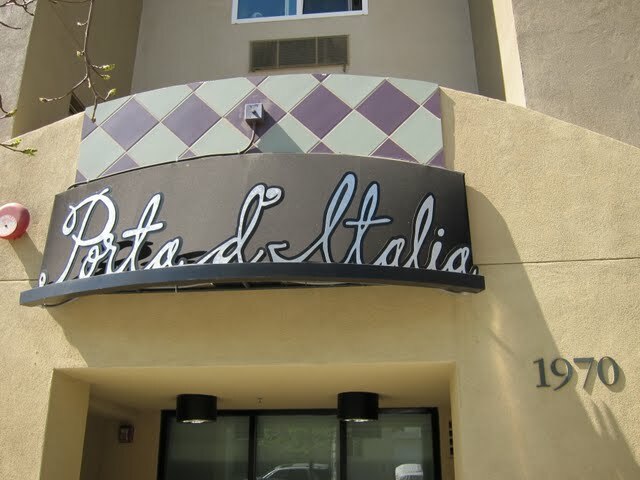 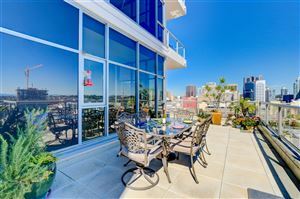 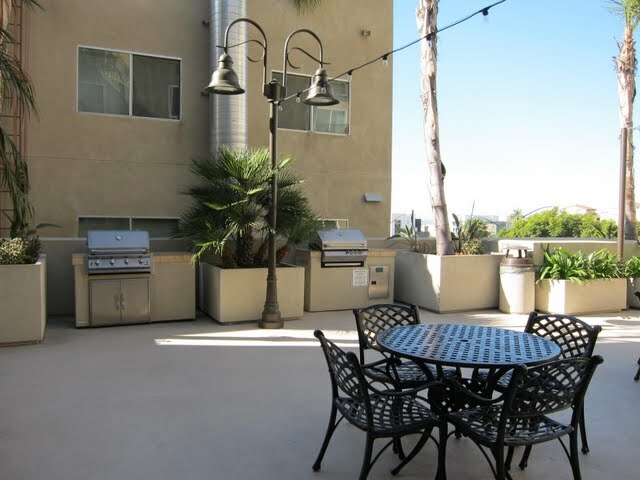 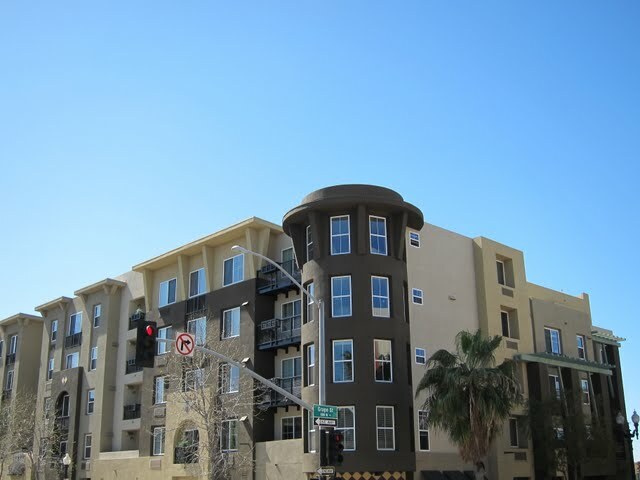 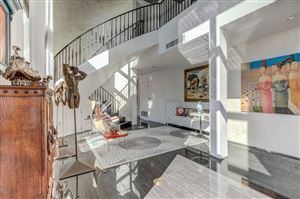 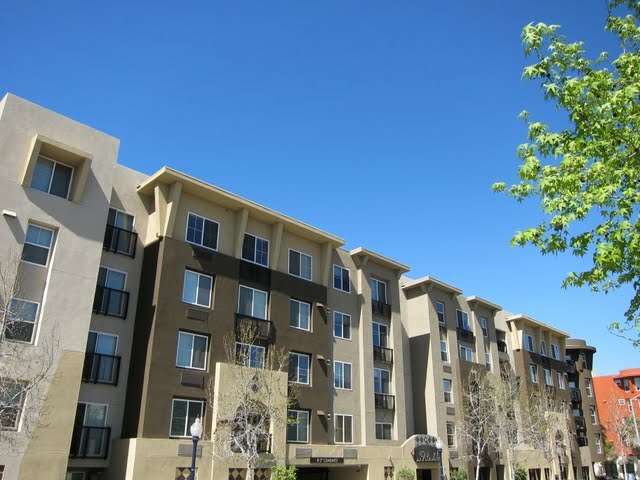 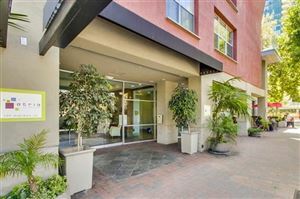 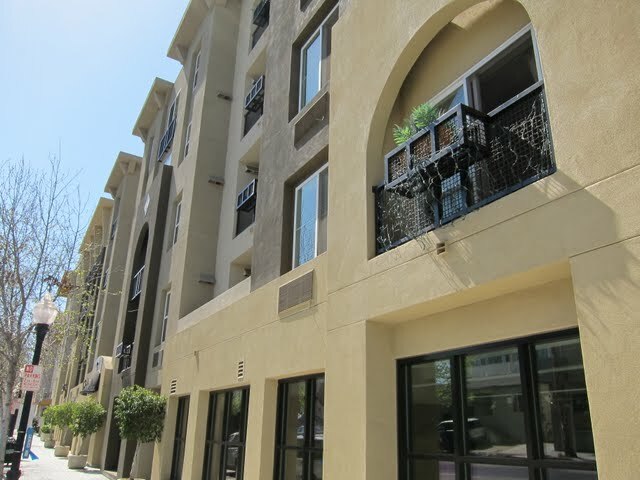 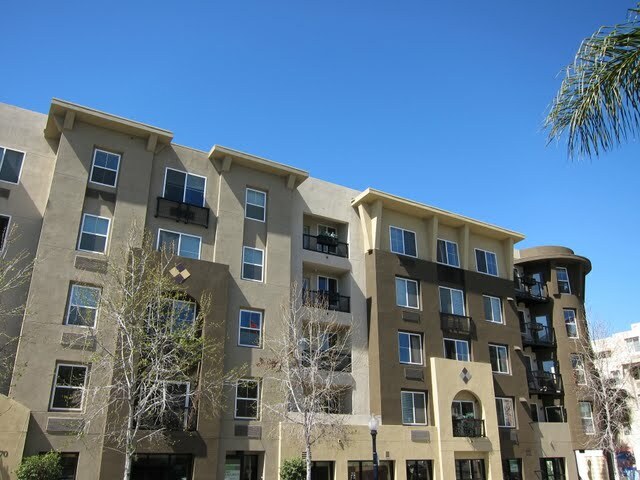 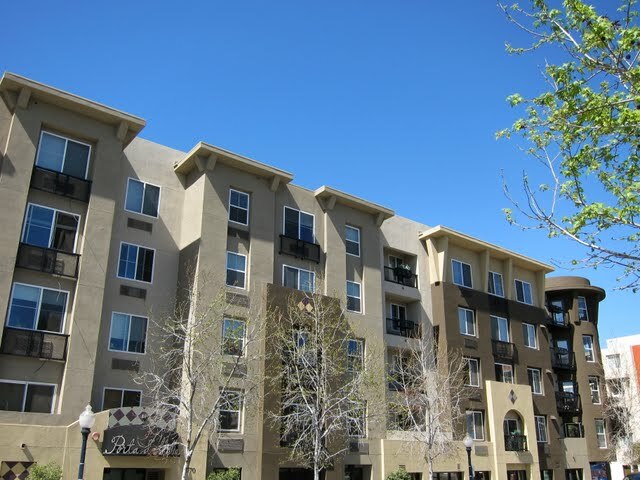 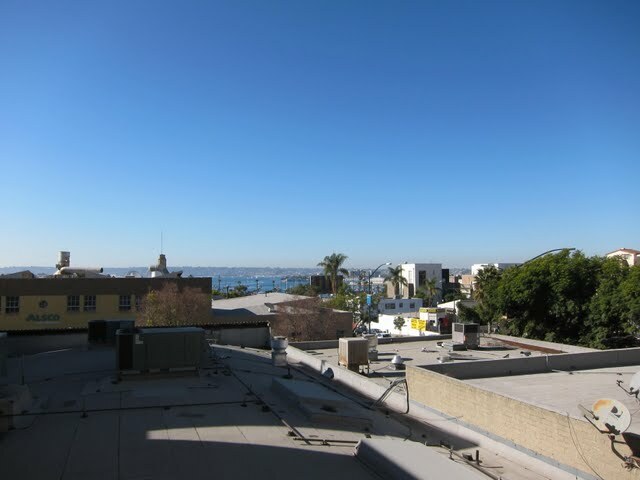 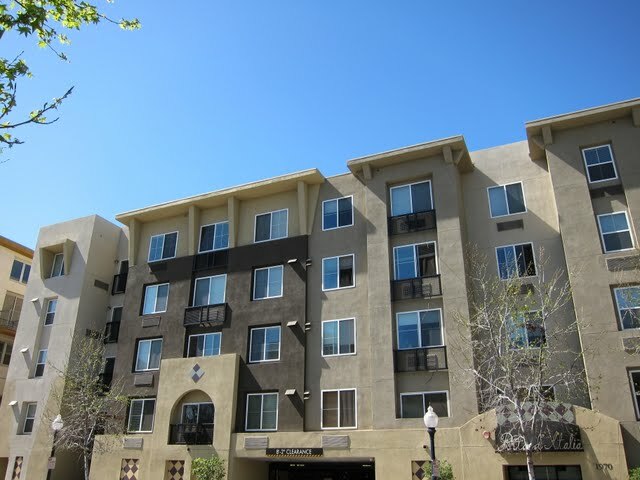 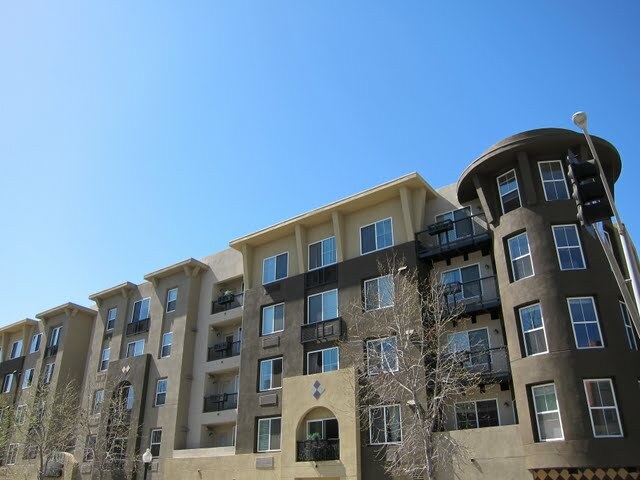 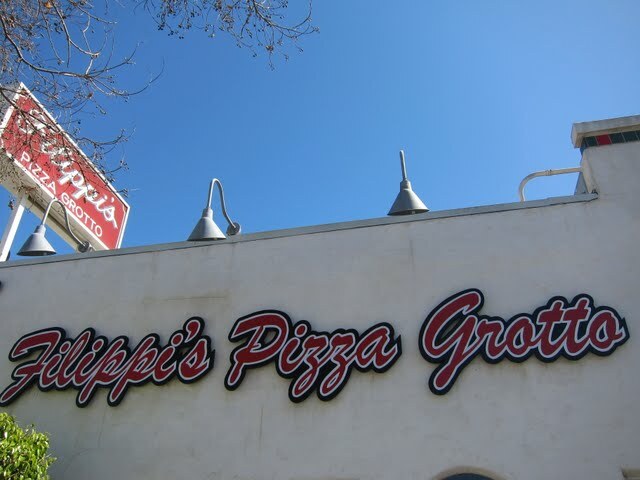 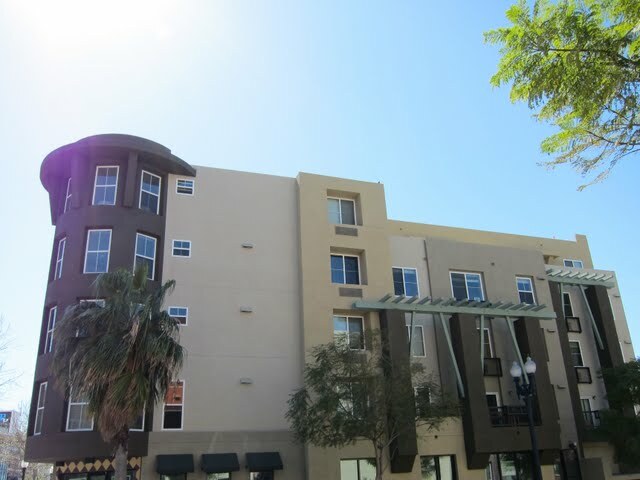 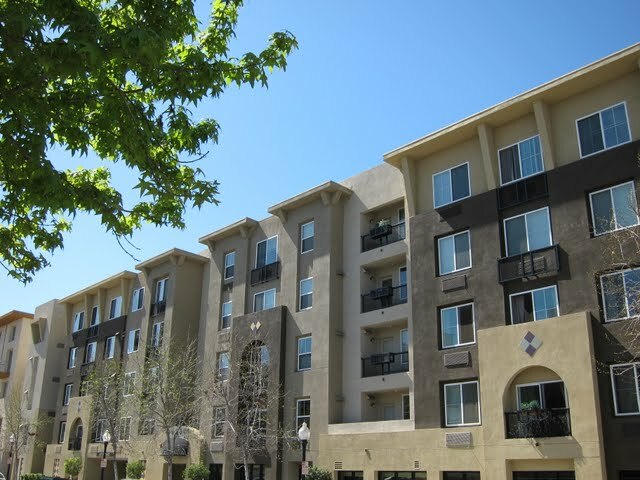 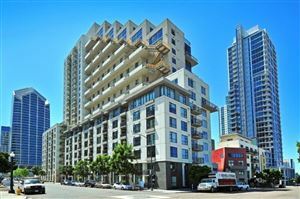 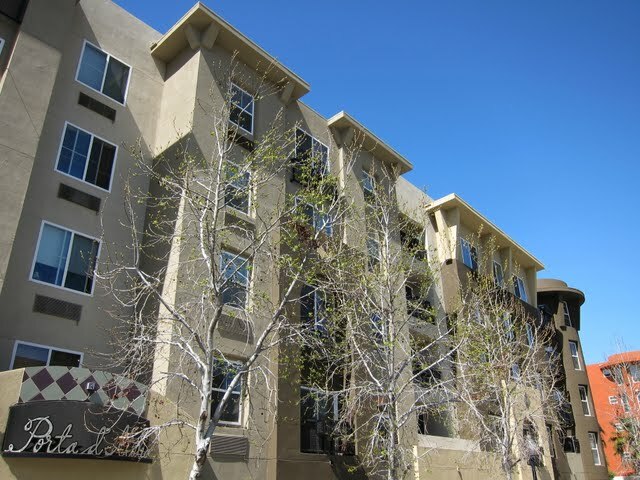 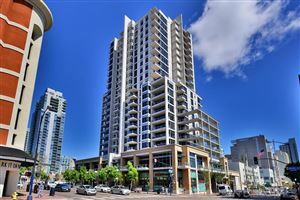 Porta D’Italia is a condo building located in the Little Italy neighborhood of downtown San Diego (92101). 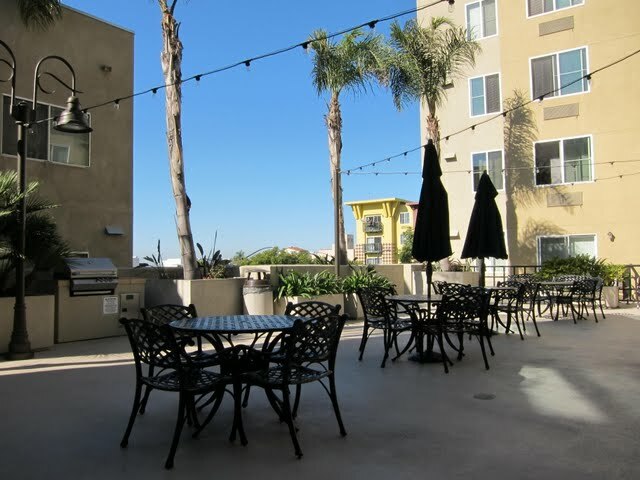 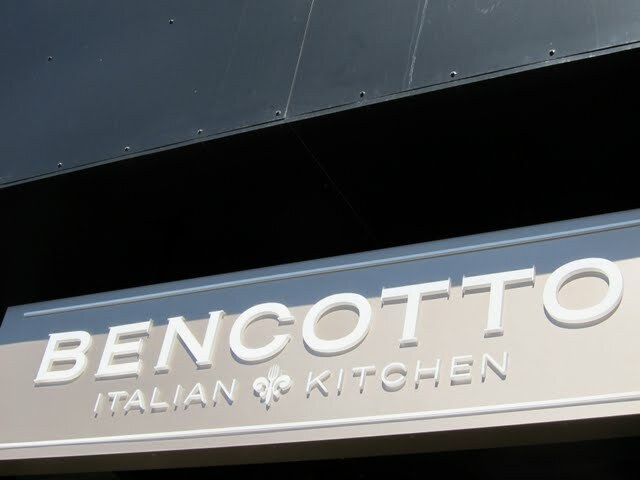 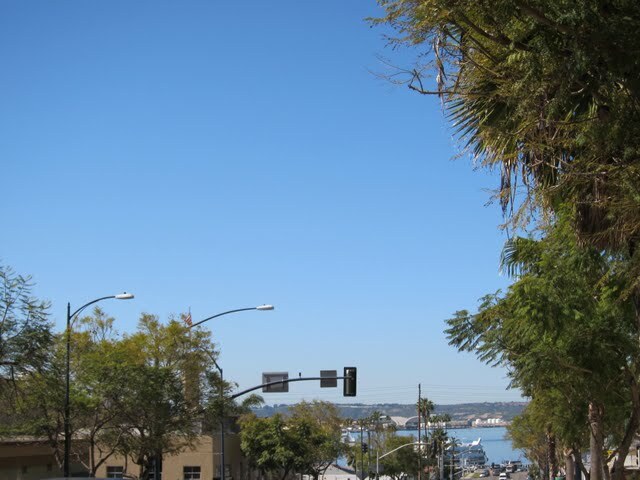 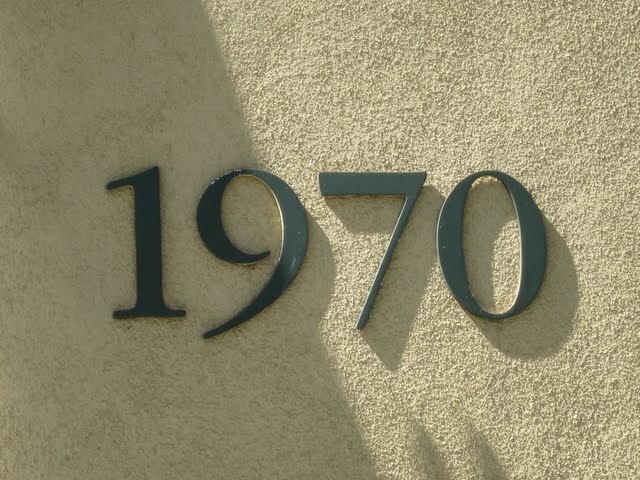 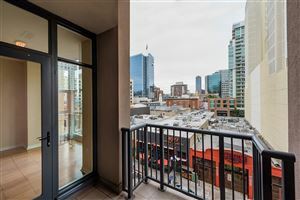 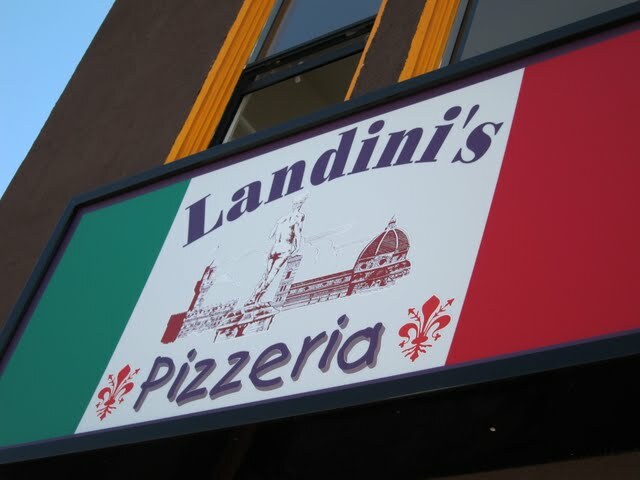 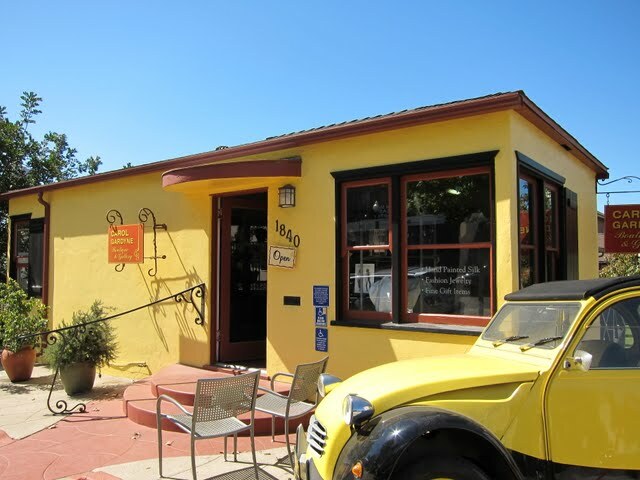 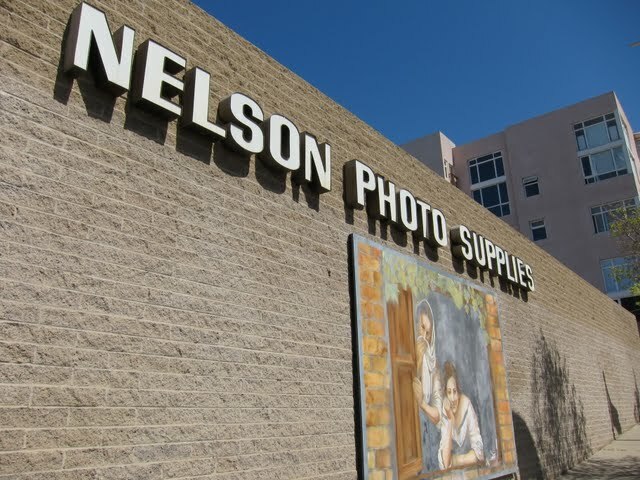 Located on the north end of Little Italy, Porta D’Italia is walking distance to the Mercato farmer’s market and offers easy access to the freeway and airport. 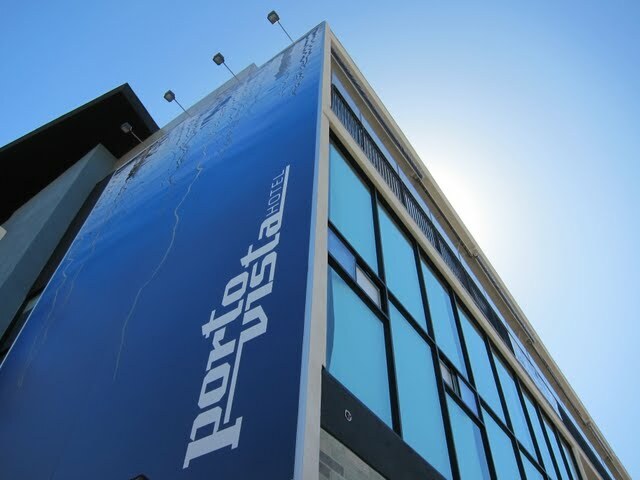 Is there litigation at Porta D’Italia?Settled as of September 2016.